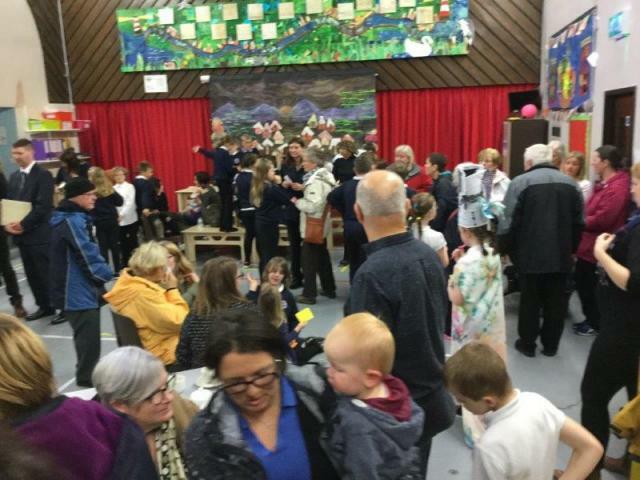 On 21st November an excellent turn out of parents and locals visited Ardishaig Primary to join in the fundraising event for school fees for the orphans. 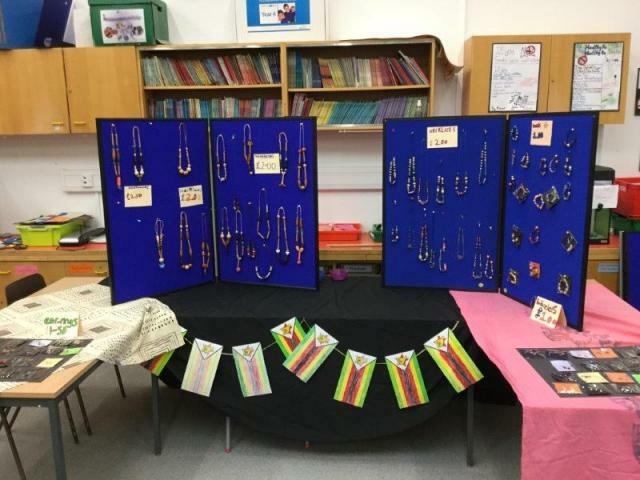 The pupils had worked really hard all term on a project about the charity and Zimbabwe and had displayed their work as well as all the goods they had made for sale. Each class had taken on an enterprise to raise funds on the day. 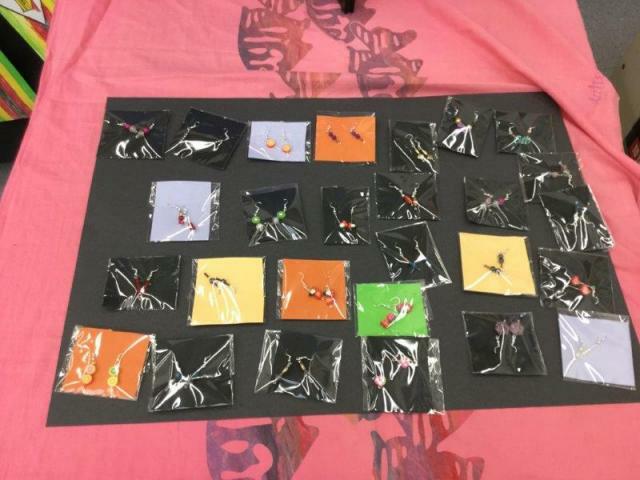 Watercolours of Zimbabwean landscapes, prints of african animals, cards made from the originals, jewellery and a fashion parade of clothes made in the African style were some of the highlights. There was a superb raffle with a local business generously donating prizes. A delicious tea was served to the visitors. Everyone had a great time. 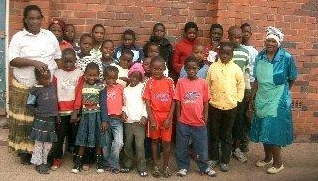 An amazing £1020 was raised in aid of school fees. 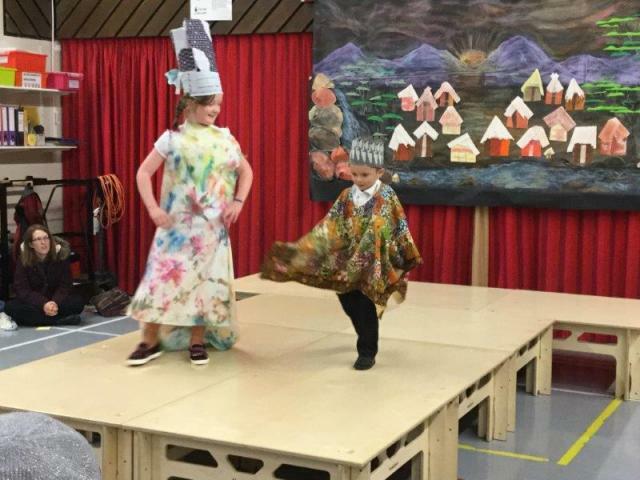 Thank you Ardrishaig Primary - you should be very proud of your achievement!